New Delhi : Pakistan on Tuesday reacted to Indian Prime Minister Narendra Modi’s 'nuisance' remark in Bangladesh and described it as unfortunate. 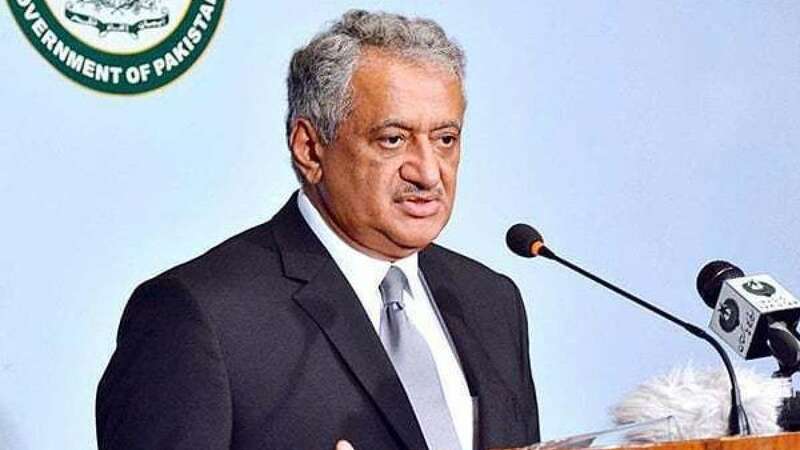 Pakistan Foreign Office spokesperson Qazi Khalillulah said that Pakistan believes in peaceful co-existence and maintaining good neighbourly relations with India. • India’s neighbouring nation Pakistan described as unfortunate the 'nuisance' remark made by Modi in Bangladesh. • The "characterisation of bilateral relations by the Indian prime minister as 'nuisance' is unfortunate," Pakistan Foreign Office spokesperson Qazi Khalillulah said. • "Pakistan aaye din (constantly) disturbs India, jo naako dum la deta hai (creates nuisance), terrorism ko badhawa (deta hai)...ki ghatnaayein ghatthi rehti hain (promotes terrorism and such incidents keep recurring)," Modi had said on Sunday.